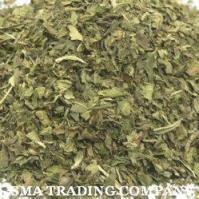 We supply Peppermint, Peppermint leaves whole, Peppermint leaves crushed, Peppermint TBC, Peppermint fine cut. Our company is specialized exporter, manufacturer and supplier of Peppermint in Giza. We are Trading Company, grower, producer, manufacturer & exporter of Onion from egypt. We are pleased to offer: Lemon grass, Lemon grass crushed, Lemon grass TBC from egypt. We are pleased to offer:Spearmint, Spearmint leaves whole, Spearmint leaves crushed, Spearmint TBC.